The premier minibus, motor coach & charter bus rental company servicing Newark, New Jersey. 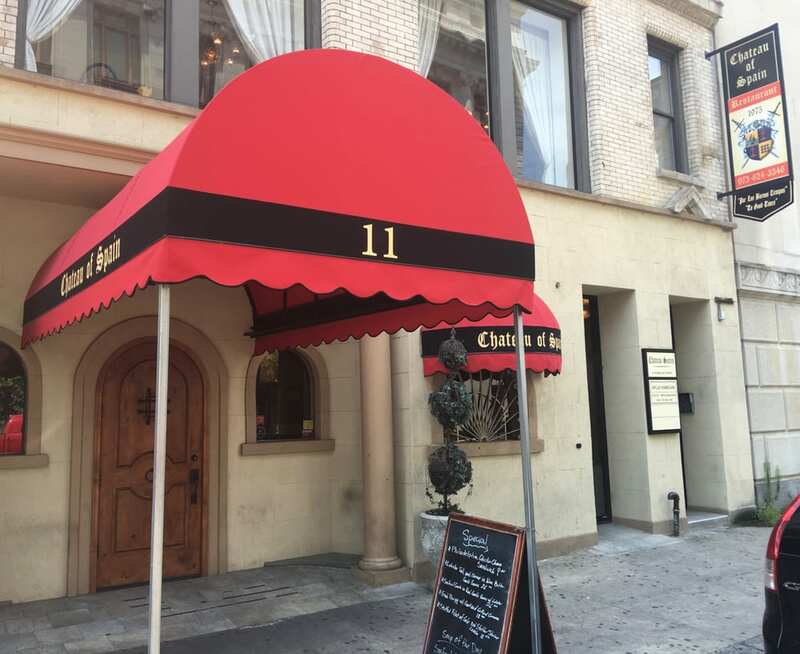 Book your charter bus now by calling 1-718-779-1151. Your schedule for the tour of Newark cannot be considered to be finalized, unless it includes the transport services of RVP Tours. No! We are not boasting! Our verifiable record in the market will convince anyone that choosing the charter bus of RVP is a definite way to assure you of an enjoyable trip to Newark. We stick to topmost standards in terms of customer satisfaction and safety and, as a result, it is just perfection that you get from us! Whether you are seeking long distance journey or city shuttle, we have the bus for you. Also, when what you want is university trip or sightseeing, RVP has the solution. 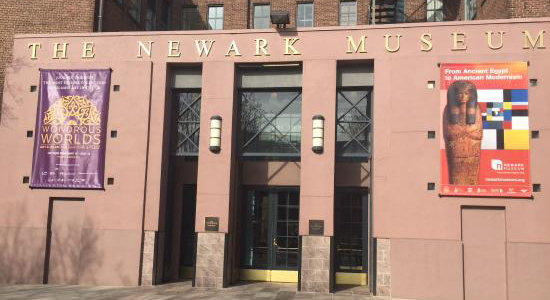 There are plenty of reasons for anyone to be eager to visit Newark. The city has several Fortune 500 companies and shipping terminals. 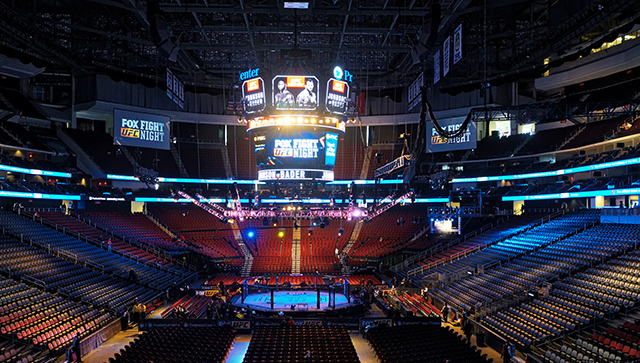 Newark’s Prudential Center, a multipurpose arena, is extremely famous and where, several sporting events, concerts, etc., are organized. When you want to attend any such event during your visit, RVP ensures that you will not be disappointed. Additionally, the Newark Liberty International Airport is among the busiest and biggest airports in the United States. The shipping terminal of the place (Newark) is among the largest ones of its kind, at East coast. The famous venue Prudential Center hosts many hockey games and concerts, etc. When any such event is in progress, during your visit, you can be rest assured that it will not be missed! Rely on RVP for all the related transportation needs! In addition, the New Jersey Performing Arts Center and the Newark Museum also are sites that no tourist would prefer to miss. Best art works of Thomas Cole, Frederick Church and John Singer Sargent, etc., are on display at the museum. A special mention should be made of the yummy Spanish cuisine, for which the city is immensely popular. And, if you love these foods, we will schedule your tour in such a way that you can visit the eateries serving this cuisine. The Casa d’Paco, Spanish Tavern and Chateau of Spain are some of those popular eateries. So now, leaving scope for no further delay, pick your phone and call our representatives, who are reachable 24*7. Getting the quote, fast booking, etc, are all efficiently handled by our committed staff.